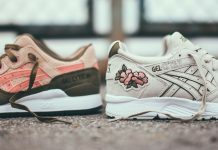 Asics Gel Kayano "Italian Leather"
Asics links with Size? once again following their Lavender collaboration, with an Italian Leather iteration set to release later this month. The once popular running sneaker, is now a lifestyle essential and Size? re-working the silhouette for a luxurious take featuring white Italian leathers. 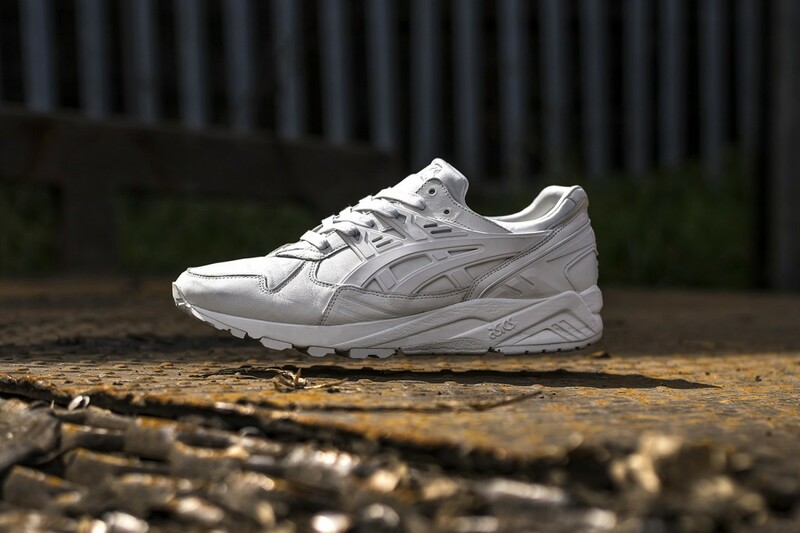 The Asics Gel Kayano features a smooth material throughout the uppers displaying a simple tone of white. 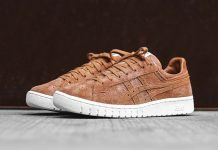 Leathers replace the OG mesh for a fine summer release. Look out for the Size? 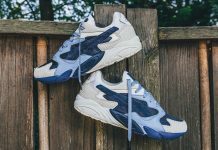 x Asics Gel-Kayano Trainer to release on May 20th at select Size? locations.